Check Out Our New Mobile and Web App!!! Pred-Skin serve as an alternative method for assessing skin sensitization potential of chemical substances. 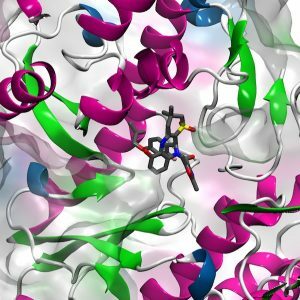 The Laboratory for Molecular Modeling and Drug Design is generally interested on designing new drugs for the treatment of neglected tropical diseases and cancer, and also to develop new tools for predicting pharmacokinetics properties and toxicity, using the broad areas of computer-assisted drug design, cheminformatics, and structural bioinformatics. 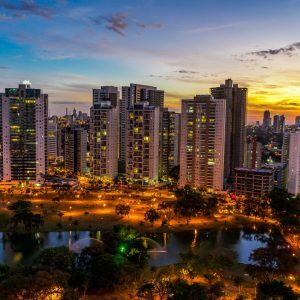 Goiânia is the capital and largest city of the Brazilian state of Goiás. With a population of 1,301,892, it is the second-largest city in the Central-Western Region and the 13th-largest in the country. 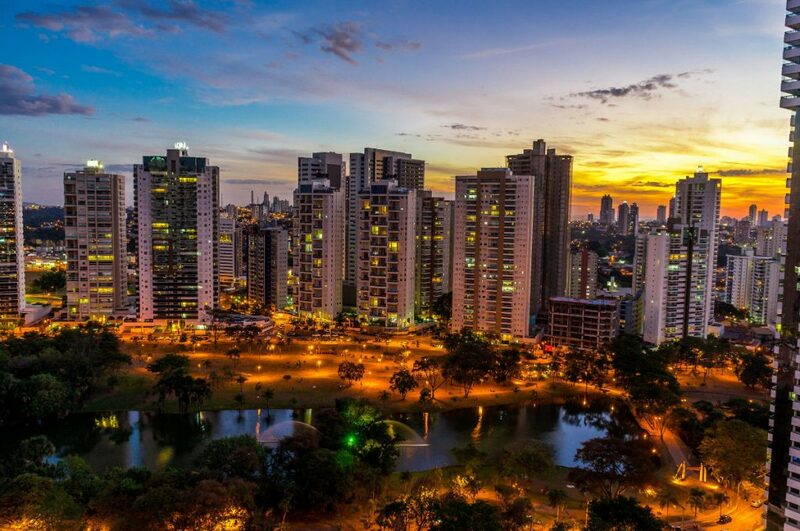 Its metropolitan area has a population of 2,063,744, making it the 11th-largest in Brazil. With an area of approximately 739 square kilometres (285 square miles), it has a continuous geography, with few hills and lowlands, with flat lands in most of its territory, especially the Meia Ponte River, in addition to Botafogo and Capim Puba streams. The Federal University of Goiás is a publicly funded university located in the Brazilian state of Goiás, headed in Goiânia. Founded on December 14, 1960, after the merger of previously existing colleges. The activities of the university involves 28,899 students in 150 undergraduate courses. The Faculty of Pharmacy founded on October 12, 1945, as “Faculty of Pharmacy and Dentistry of Goiaz”, was authorized to operate by decree no. 24,231, 12/18/47, through the joint effort of several illustrious persons, among them Dr. Rômulo Rocha. 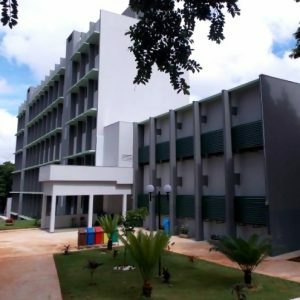 The Laboratory for Molecular Modeling and Drug Design (LabMol) was established in March 2009, at the Faculty of Pharmacy of the Federal University of Goiás. The laboratory is equipped with a powerful computer facility and molecular modeling and design softwares. At present, there are 16 members in LabMol, including 1 Professor, 1 Visiting Professor, 3 Research Associate, 9 Ph.D. students and 2 undergraduate students. Our research group is focused on designing of new drug candidates for infectious diseases such as Chagas disease, schistosomiasis, leishmaniasis, malaria and tuberculosis, as well as for cancer. Another important goal of our group is the development of predictive models for pharmacokinetics and toxicity properties. The work developed by our group has resulted in publications in international indexed journals, abstracts, dissertations and awards in national and international meetings of Medicinal and Computational Chemistry area. We aim to design and develop new chemical entities for the treatment of neglected tropical diseases, such as Dengue, Malaria, Schistosomiasis, Leishmaniasis, Chagas disease, among others. 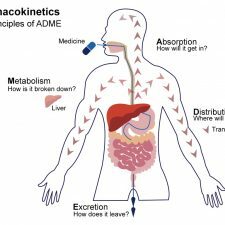 Optimization of Pharmacokinetics properties (absorption, distribution, metabolism and excretion) at early stages of drug development has become an essential task to enhance the success rate of new drugs. We aim to apply computer methods to predict adverse effects of chemicals on human health and the environment, as well as to understand the mechanisms underlying the adverse outcome pathway of toxicological endpoints. The OpenZika project on World Community Grid aims to identify drug candidates to treat the Zika virus in someone who has been infected. The project will target proteins that the Zika virus in order to develop an anti-Zika drug. Pred-hERG is reliable, and user-friendly machine learning app based on statistically significant and externally predictive models of hERG blockage. The models were built using the largest publicly available dataset of structurally diverse compounds including variety of drug classes. The predictions for a single compound run in a few seconds and the app does not require computational of programming skills from the user. The Pred-Skin app is a fast, reliable, and user-friendly tool and an alternative method for assessing skin sensitization potential of chemical substances. 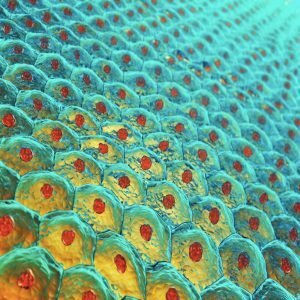 Chemically-induced skin sensitization is a complex immunological disease with a high impact on the quality of life and working ability. Despite some progress in developing alternative methods for assessing skin sensitization potential of chemical substances, there is no single in vitro test that correlates well with human data. 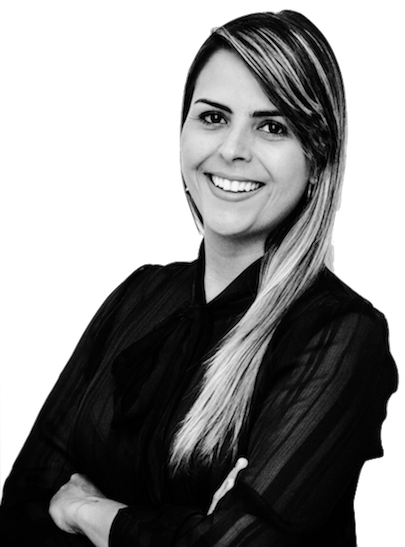 Our Headquarters are located in Goiânia, Brazil.